Show off your beautiful photos. 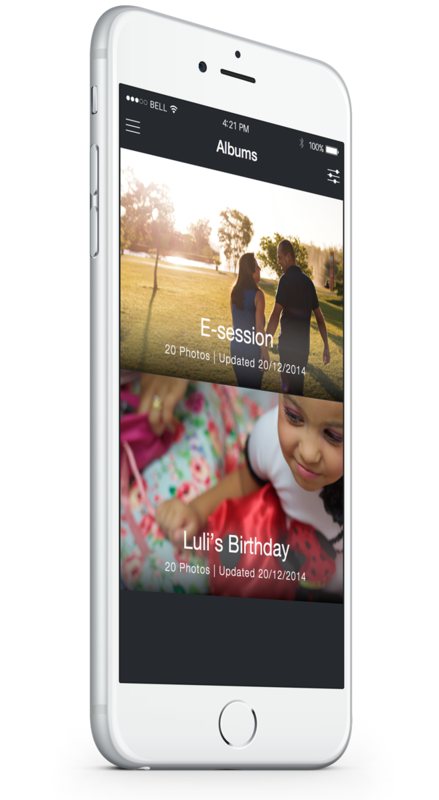 An iPhone app that lets you see your beautiful photo albums. Access your photos everywhere you goOver coffee. In the family party. On the bus. © Victor Almeida. Todos os direitos reservados. www.almeidavictor.com.br.